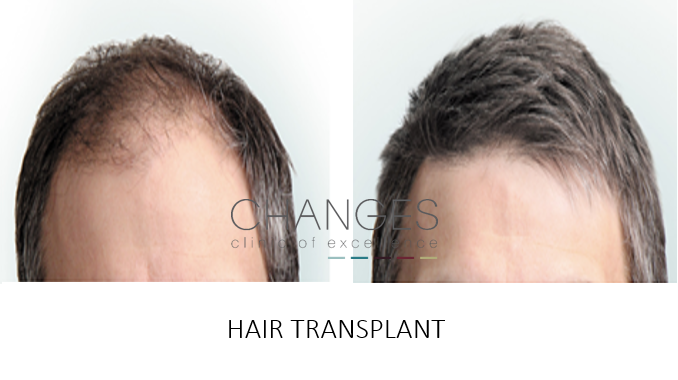 Reduce Hair Loss with Hair Restoration and Transplant Treatments. 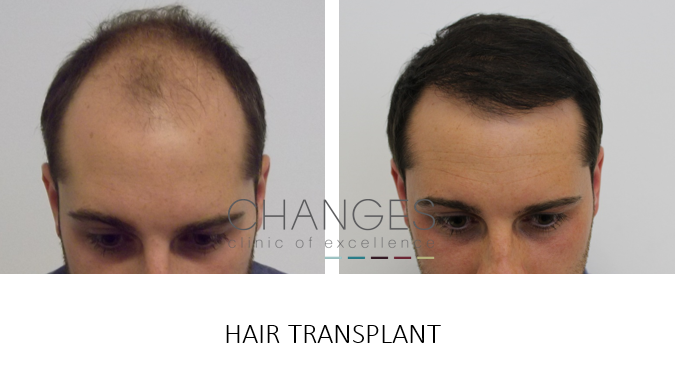 A hair transplant is the only known permanent solution to balding & hair thinning. 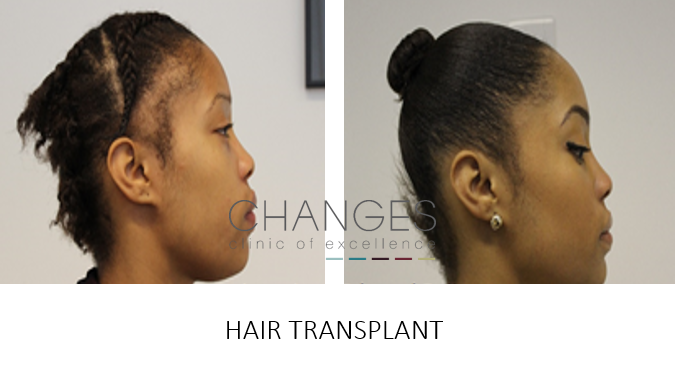 We have a leading surgeon who is our resident hair specialist with surgery carried out at Changes. 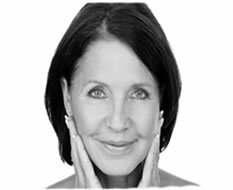 During your free consultation you will discover whether you are a good candidate for the procedure with an assessment of the area of thinning hair or baldness and the number of follicles you have at the harvest site.  This will determine how successful the outcome of your procedure will be and ensure that this meets your expectation. 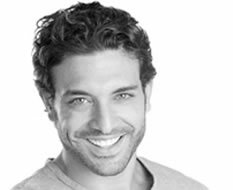 You will also be guided to choose a method of hair transplant – either FUE or FUT (strip method) which is determined by your personal preference and likely future hair styling. 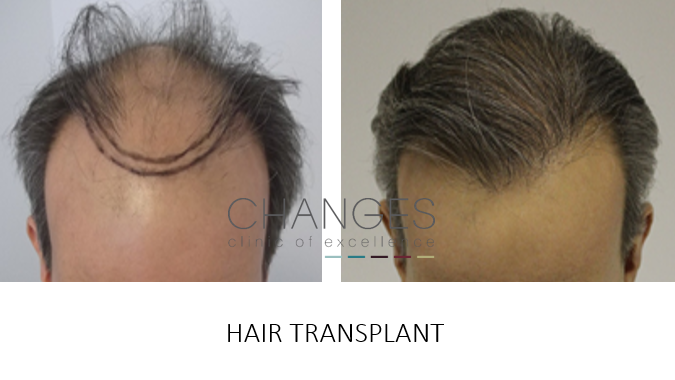 During your consultation you will better understand the stage of male pattern baldness you are at with advice on any possible future hair loss. Each of these points are discussed at length in order for you to make the right decision and ensure your expectations are met, not just now but in years to come! – creating density in the right areas. The only known permanent solutions for hair restoration. 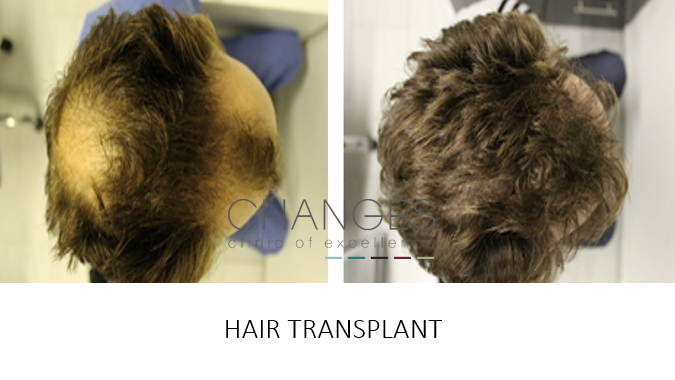 We carry out restoration and transplant for scalp, beard & eye brows. 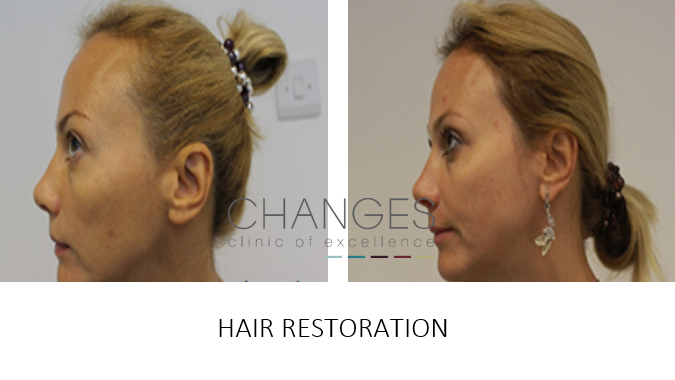 A highly successful treatment carried out in the comfort of our Clinic giving you hair permanently restored.